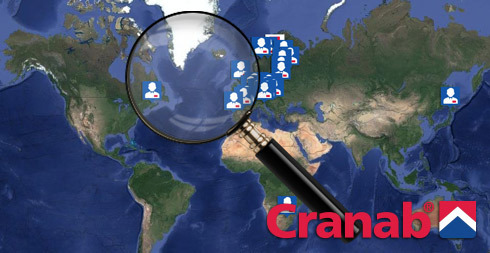 Cranab is nominated for Vindeln business award in the category: This Year's Thing. The prize is awarded for a distinctive act, business or new product that promotes growth and development in the company in the short or long term. 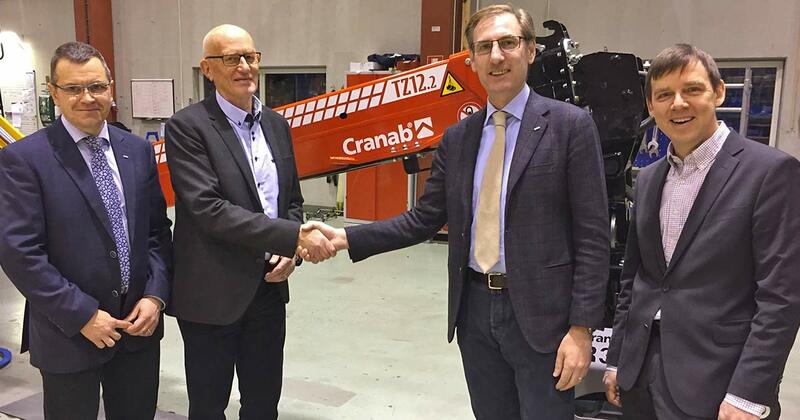 For the third time, Fassi Gru, worldwide leader in the lifting sector, will be presenting at IFAT, the most important international fair for the recycling sector, this time alongside Cranab and the French company Marrel. 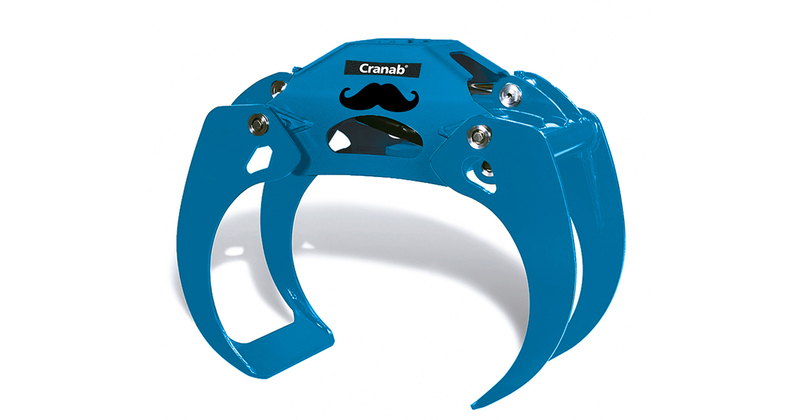 These are three leading brands in their respective sectors which, by bringing together their expertise, can offer their best multiple product solutions and equipment that can be integrated with other group brands. 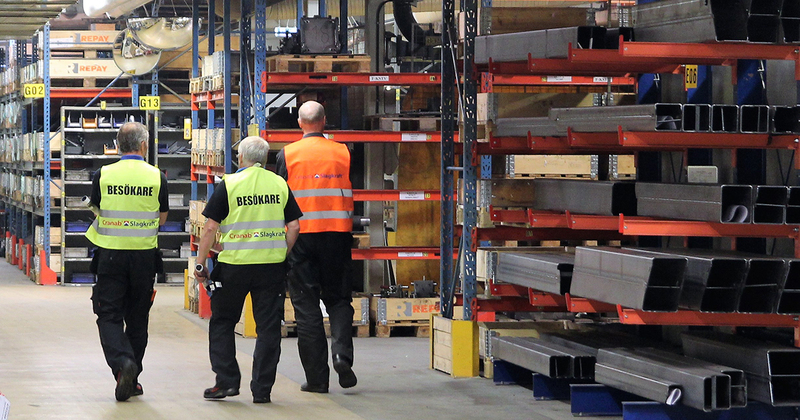 IFAT is held in Munich, Germany, from 14th-18th May. 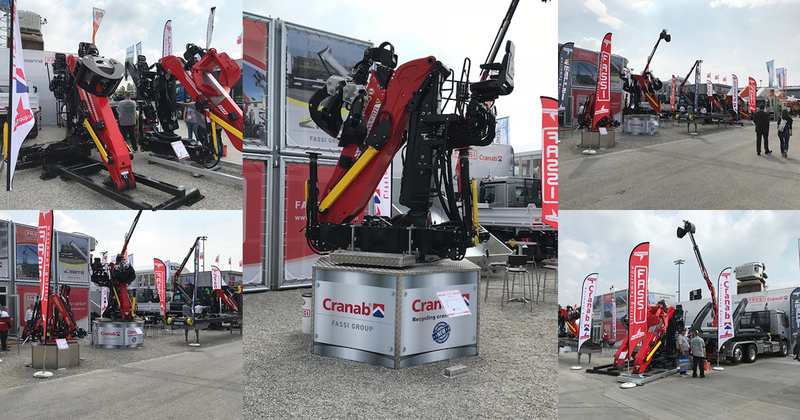 The Fassi Group stand is located in the open-air area, plot 810/8, and covers an area of 300 m². 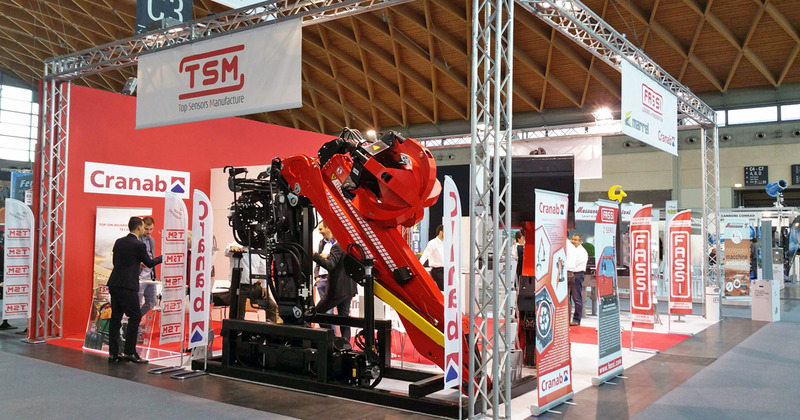 We show our TZ12.1 crane at the Ecomondo recycling fair in Rimini, Italy, alongside Fassi.